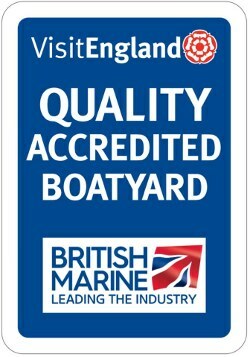 If you know someone who loves being on the water why not give them a Galleon Marine Boating Gift Voucher. You decide on the amount from £10 to £1000 or any amount in between. The beneficiary can use it against any of our boat hires from an hour on a kayak to a narrowboat experience; give a day hire gift voucher or narrowboat holiday gift voucher, subject to availability at the time of booking. Just send us an email or call us on 01256 703691 to discuss what you would like to do and we will issue you with a colour voucher which you can give as a gift.